Sometime during the late 1980’s, there was what some would call an epidemic of dog attacks by Pit Bulls, which led to a widespread ban of the breed in a lot of areas. The United Kingdom, for instance, banned the dog breed, and other countries decided they liked the law and implemented their own. In some areas where these dogs are legal, it could be near impossible for someone to get insurance. Here are ten banned breeds of dogs most people actually want. 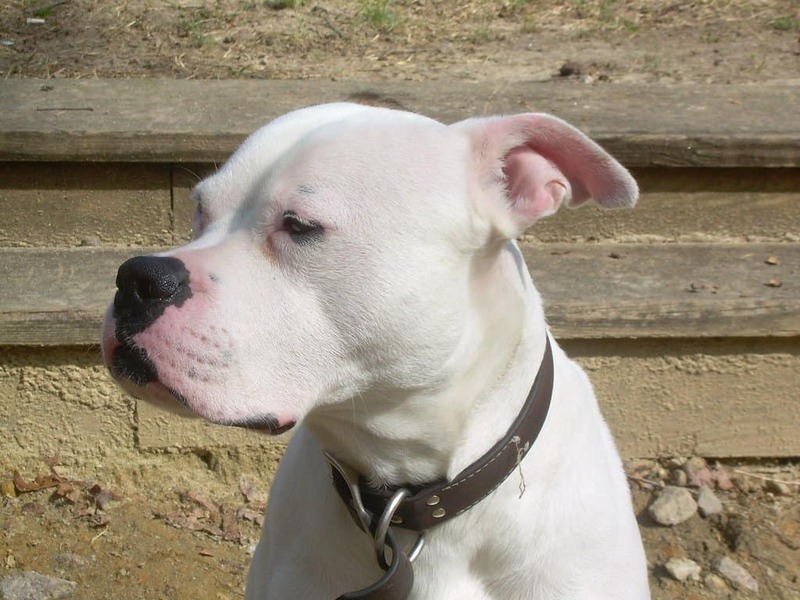 The American Bulldog, although quite cute, is actually banned in Denmark and Singapore. 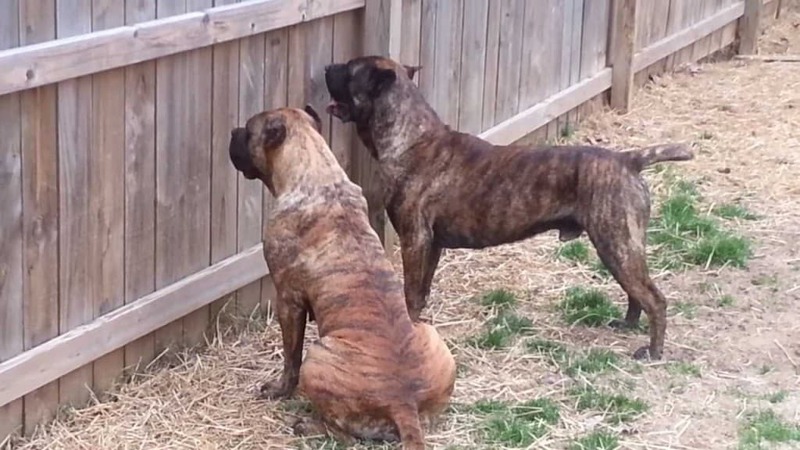 These dogs were once used to catch wild hogs, so they can weigh several hundred pounds. Some grow larger, though. 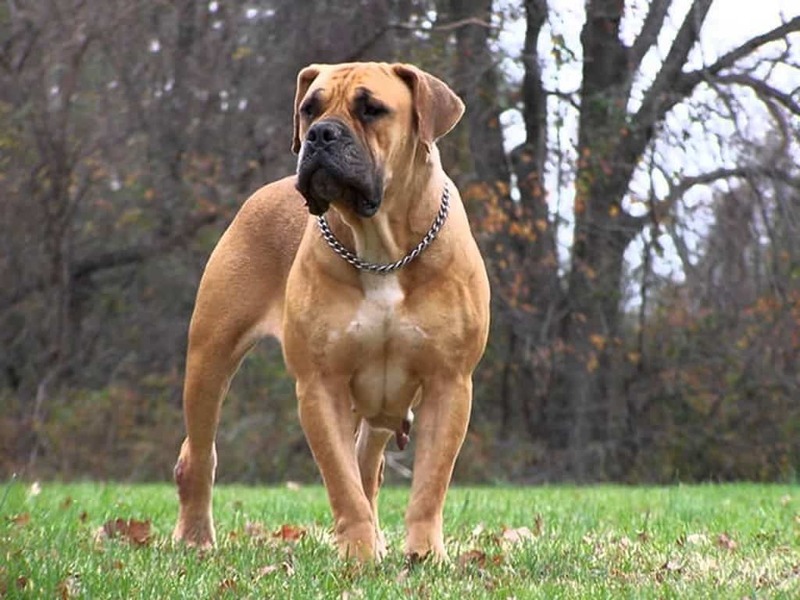 Bandog is a term that has been used since the Middle Ages, and describes a large breed of dog that is generally let off the chain at night in order to protect the household from intruders. This usually includes Pit Bulls and Mastiffs. 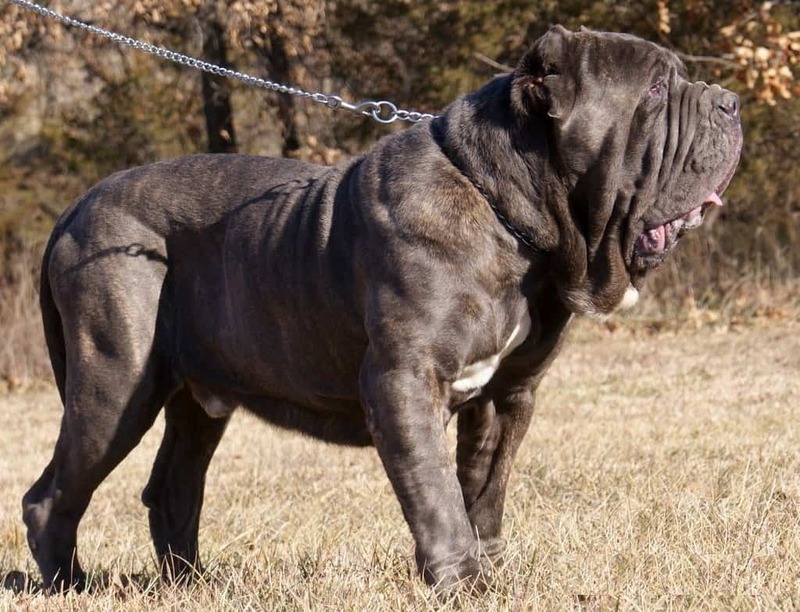 The Neapolitan Mastiff hails from Italy, where it was long used in the gladiator arenas as a bloody showpiece for the crowds. Today, they have been banned in Singapore and Romania due to their size and aggression towards strangers. 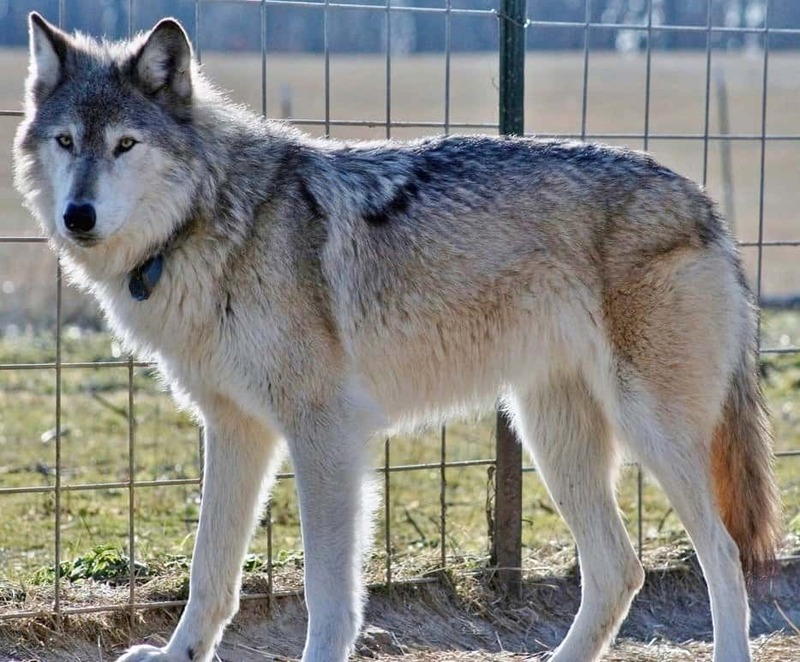 There are various breeds of mixed wolves and domesticated dogs, including the Wolfdog, which hails from the Czech Republic. Due to their breeding and possible aggression, Norway has banned the ownership of these breeds. 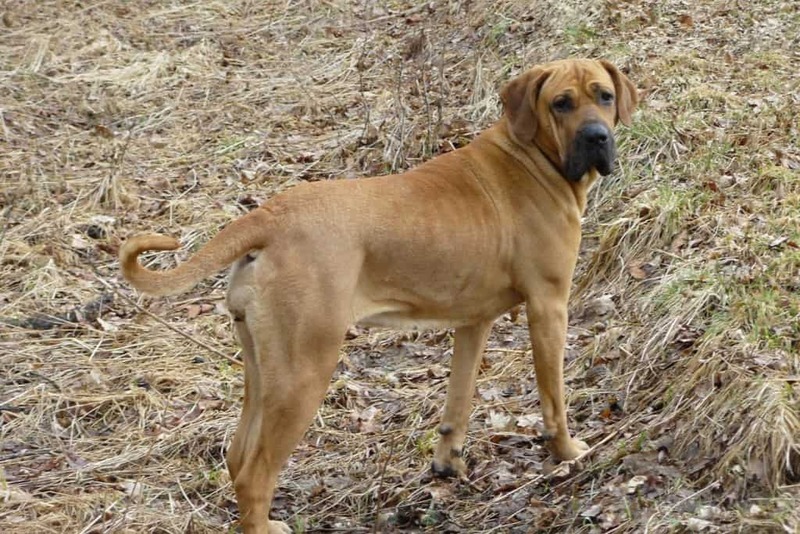 The Boerboel hails from South Africa, and is quite an athletic, large dog. They have been used to guard mines and homes for many decades now. Sadly, because they can grow to over 150 pounds, they have been banned in Denmark. 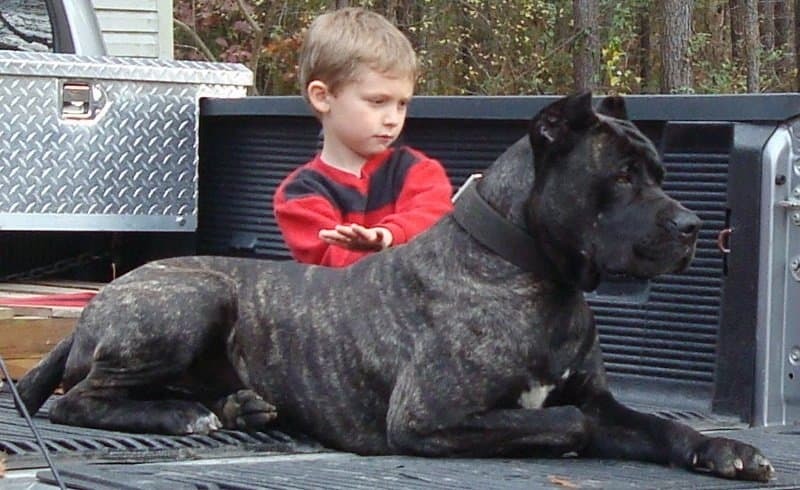 The Presa Canario is, simply put, massive. Hailing from the Canary Islands, these big breeds can easily weigh a few hundred pounds at a time. They were originally bred for use in fighting. They are now banned in both Australia and New Zealand. The Fila Brasiliero is huge and is often used to hunt both boar and jaguars. At one point, the dog breed was used to hunt down runaway slaves. Because of their ability to take down a grown man, it is illegal to own one in the United Kingdom. 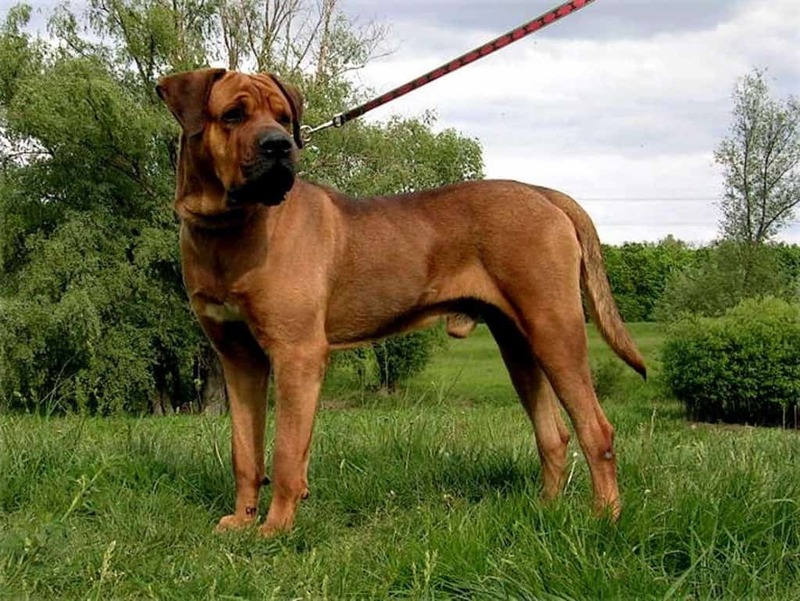 The Japanese Tosa Inu can weigh between 80 to 200 pounds, and is a mixture of various Japanese dogs and Western dogs, including the Mastiff and Pit Bull Terrier. 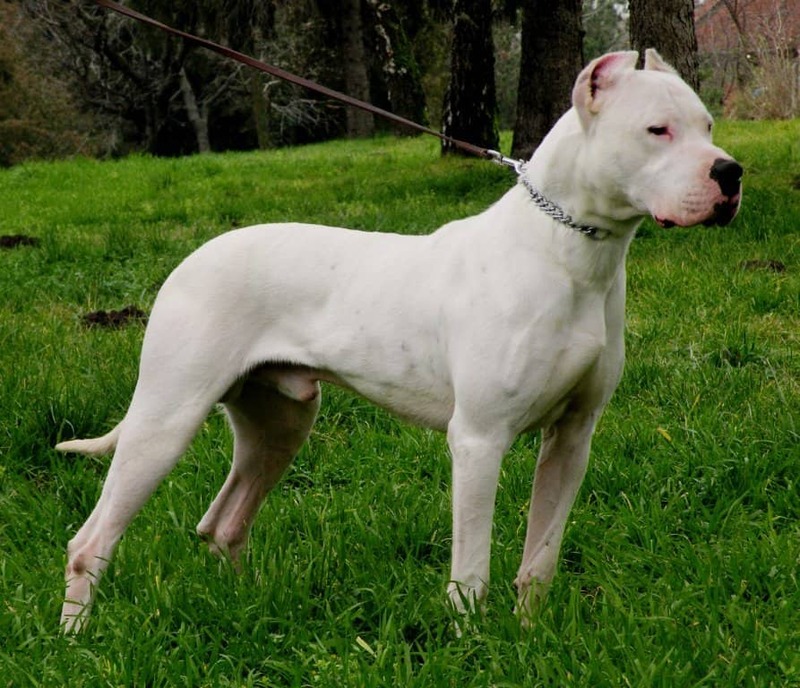 They are known for combat and being fighting dogs, which has made them illegal in Denmark, Norway, and Malta, amongst others. 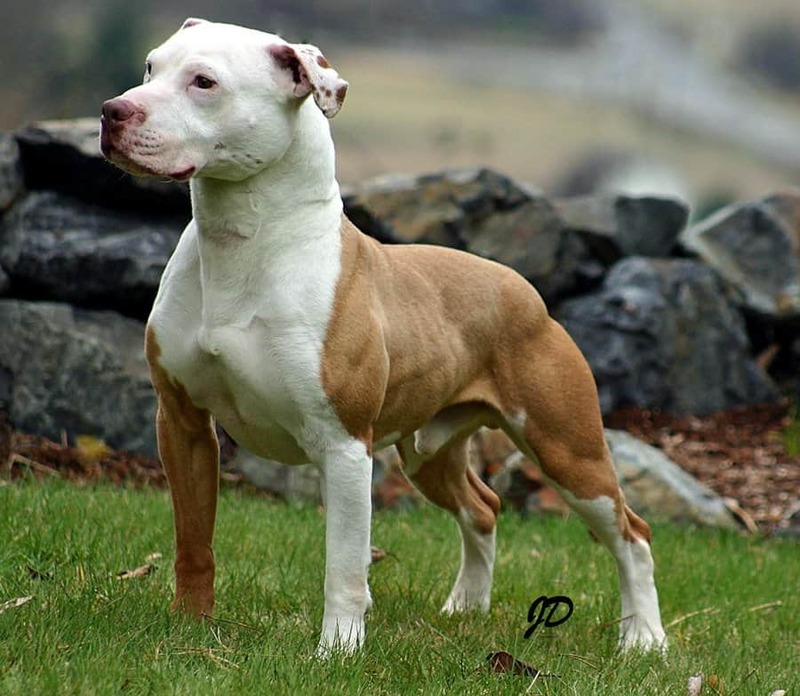 The American Pit Bull Terrier is probably one of the most feared breeds of dogs in the entire world. They have been known to attack people, and are willing to fight without cause. This is mostly due to poor breeding, though. They are illegal in Miami-Dade County, Florida, Ontario, Canada, and a few countries around the world.